When BC SPCA animal protection officers executed a warrant on a suspected puppy mill in Langley on Feb. 4, they encountered a devastating scene. 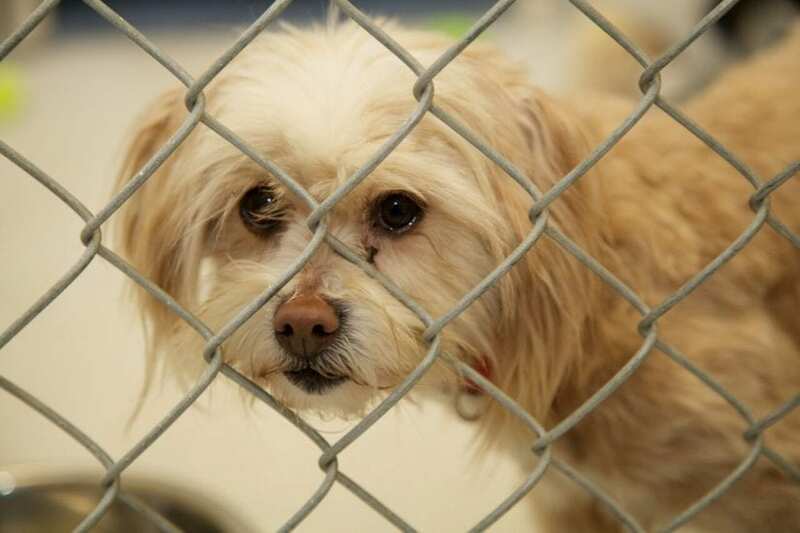 Sick and neglected dogs and puppies were crammed together, some in small cages, others in dark, unheated outbuildings, suffering from a wide range of injuries and medical issues. “The animals were in severe physical and psychological distress, including broken limbs, missing eyes, infections and abscesses, malnourishment, dental disease and fur matted and caked in dried feces,” says Marcie Moriarty, chief prevention and enforcement officer for the BC SPCA. “There were also dangerous levels of ammonia from accumulated urine.” In total 66 dogs and puppies, including Old English sheepdogs, Bernese mountain dogs, Portugese water dogs, miniature and standard poodles and soft-coated wheaten terriers, were taken into BC SPCA care, where staff and volunteers worked around the clock to provide for their needs. Has a clean and spacious home or facility with the opportunity for the animals to receive regular exercise outside of their kennels/cages. Gladly shows you their entire home or facility where animals are kept and introduces you to all their animals — both adults and offspring, including the mother of the pet you are considering purchasing. Is able to provide veterinary records which show that the animals are healthy. Openly discusses positive and negative aspects of the animal/breed. Does not breed females who are too young or too old. Generally dogs and cats should not be bred at less than 18 months and should only be bred once in every two heat cycles. The maximum breeding age for female dogs ranges from five years in giant breed dogs to 10 years in toy breeds. Breeders should be attentive to the overall well-being of the breeding female and not just to her ability to breed. Puppies or kittens are raised indoors (not in barns or outbuildings), where they are exposed to various household noises, are handled gently by many different people and are kept clean, warm and well fed. Won’t let puppies go to new homes before eight weeks of age and not less than 10 weeks for kittens. Asks you many questions about your lifestyle and experience with animals to ensure you are a good match for one of their puppies or kittens. Is knowledgeable about heritable disorders in the breed and will discuss how they breed to avoid such disorders. Provides, at no extra charge, valid paperwork for registration and vaccine certificates for the puppy or kitten you are purchasing. 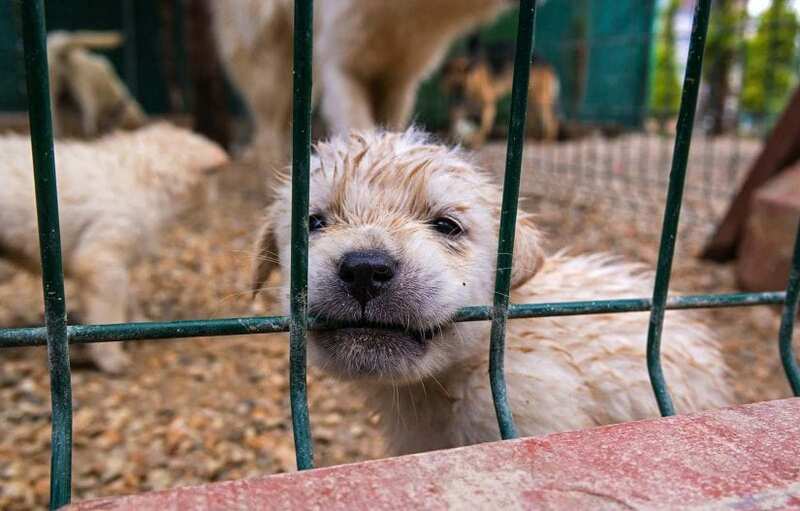 Never sells puppies or kittens to a companion animal dealer or pet store. Has a contract for you to sign that lists your responsibilities to the animal you are purchasing as well as their responsibilities, and outlines their health guarantee for the animal. The guarantee should offer more than simply a replacement animal. Will often require you to spay or neuter the puppy or kitten and will require you to return the puppy or kitten to them if it does not work out. If a breeder requests to meet you in a shopping mall, parking lot or somewhere else away from their breeding facility to get your new pet, DO NOT purchase from this person. This is a clear indication you are dealing with a disreputable source. Agrees to sell you a puppy or a kitten without meeting you (e.g. over the phone). Doesn’t allow you to come and meet them and/or their animals before purchase. Sells their animals to pet stores or brokers. Does not ask you questions about your lifestyle and experience with animals. Has run-down or crowded facilities. Is reluctant to show you their facilities. Has dirty, unhealthy and/or unsocialized animals. For dogs kept in cages, is unable to show you their outdoor exercise area in use. Sells animals without vaccinations, veterinary check or guarantees against health problems including genetic defects. Charges extra for kennel club registration and/or pedigree. Will not take the animal back should a problem arise or will try to simply offer you another animal should the first one get sick, rather than helping with your vet bills. Considering an exotic animal like a cockatiel, parrot, iguana, bearded dragon, tarantula or hedgehog? We regularly have these animals surrendered to our shelters because they weren’t adequately socialized or their veterinary care is too expensive. Take some time to learn more about what it takes to care for exotic animals.